Located inside Maryland Live Casino, The Prime Rib is the venue’s most celebrated fine dining restaurant. This Zagat-rated #1 steakhouse is positioned right on the edge of the gaming floor in a way that allows you to choose your experience: request to be tucked into a back booth for a quiet and private meal, or ask to be seated near the front to enjoy the lively energy from the nearby casino floor while you dine. 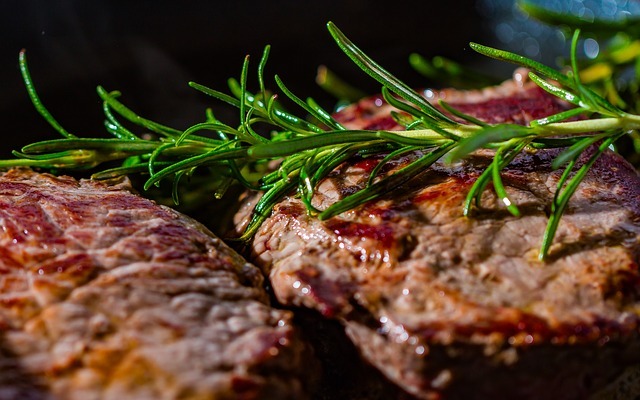 The menu is focused on classic steakhouse fare, so you can choose your favorite cut of meat (regulars especially recommend the prime ribeye), and add whatever sides appeal to you. Pro tip: the sides are large and intended to be shared, so consider ordering just one or two for the whole table. Thanks to its elevated atmosphere, The Prime Rib is also a local favorite for special occasion meals, and often offers custom menus for special occasions and holidays. Reservations strongly recommended.